A Heavy Duck Fabric Outer Shell to break the wind and a Fleece Lining to keep you Warm! Why not zip up in this Fleece-Lined Hooded Jacket when the cold weather hits! 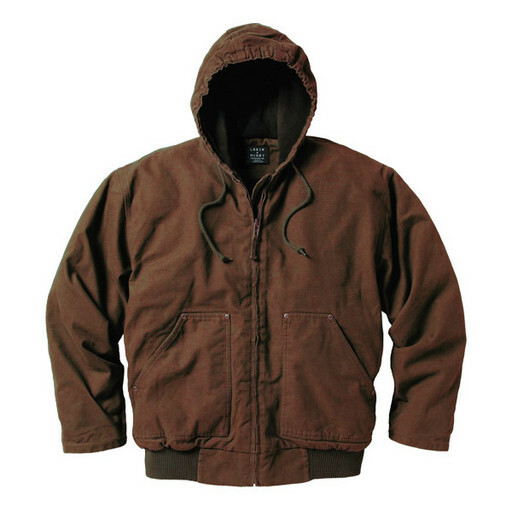 Its Heavy Duck Fabric Outer Shell will break the wind and a Fleece-Lining will keep you Warm! This POLAR KING Jacket is soft and durable, keeping you protected from those harm elements.